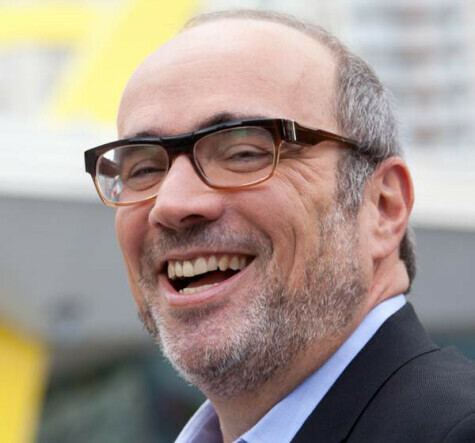 Denis Weil, Vice President, Concept + Design, McDonald’s Corporation and academic & civic activist in design for social innovation. Denis’s passion and expertise is in the design of new services and bringing change to large systems, which he is bringing both to business and social innovation. Denis is Vice President, Concept and Design, at McDonald’s Corporation, responsible for the development of next generation customer experience and retailing concepts. He practices his passion for social innovation through his academic and civic work: This year he was a visiting professor at the Bezalel Academy in Jerusalem during his sabbatical this year teaching the first class for design for social innovation. Denis also has a long-time association with the Institute of Design in Chicago, where he created a fund for social innovation student and research projects and has been teaching classes in Service Design. He is also currently facilitating a design-thinking driven future taskforce for the Chicago Jewish Federation.